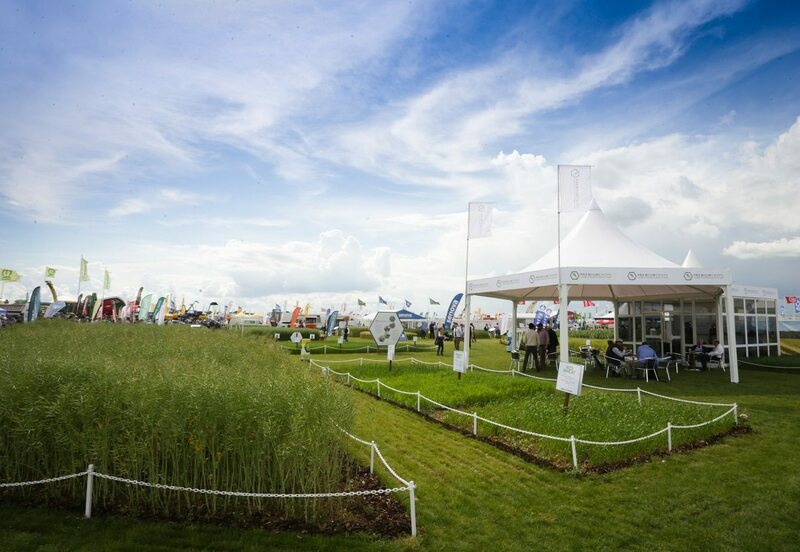 Arable farmers could maximise returns by including specialist crops in their rotations – and they can find out how at the Cereals Event 2017. Most importantly, evidence shows naked barley carries the beta glucan soluble fibre known for controlling cholesterol and has a low glycemic index, meaning it can help with Type 2 diabetes. Other crops to be featured will include millet, borage and camelina alongside agronomic and marketing advice, says Ms Reed.